Ashley is forced to navigate the world she knows nothing about in fear of her life, but when her luck takes a turn for the worst it could actually be the best thing that’s ever happened to her. Zander has been searching for a woman to carry his child for centuries, yet to no avail. 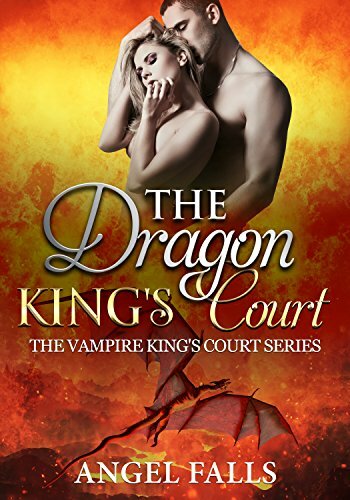 When his head is turned by a maiden in danger, his entire kingdom is put at risk. He could lose everything or gain more than he ever believed possible. He could never have imagined that his saviour might come from another world entirely.